It doesn’t matter if you work at an office, from home, or have a full-time job watching the kids – personal productivity is the key differentiator between conquering your to-do list and always feeling behind. Sure, procrastination and apathy can play a part, but when you cut to the core the simple fact is that many of us aren’t effectively organizing our day and are losing valuable time that could be spent crossing items off your list. While it may seem counterintuitive to stop working on the task you’re trying to complete, regular breaks are scientifically proven to boost focus and productivity. After concentrating on a task for an extended period, [CA1] our brains lose attention resources – significantly hindering our performance and focus. However, after a brief hiatus we’re able to recharge and pick up the task with more fervor and motivation than if we’d tried to power through. 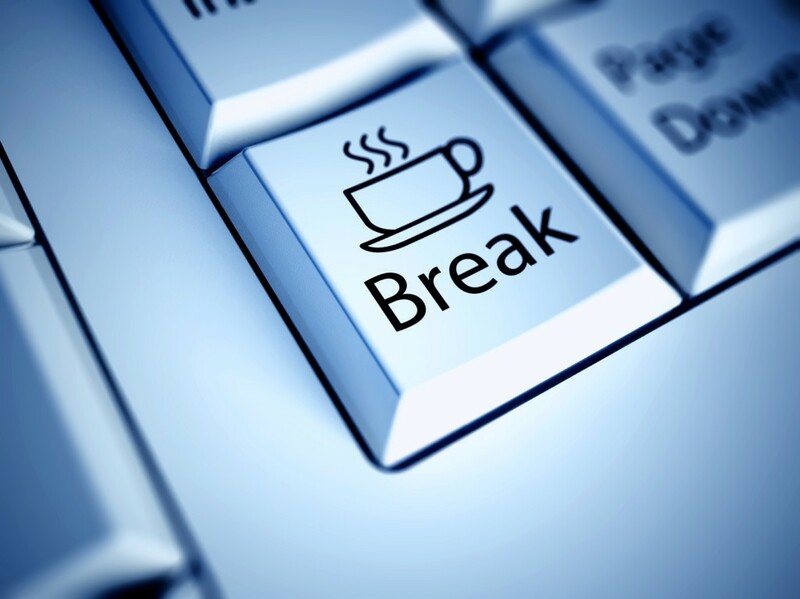 There is one caveat – you actually have to take a break. No emails, Facebook, texting – try to turn your brain off and actually give it a break. Think along these lines: short walks, read a chapter in your book, or just look out the window. Whatever you do, make sure it’s away from your workstation and free of as many devices/screens as possible. One method to help remind you to take regular breaks is the Pomodoro Technique. Created in the 1980’s, Pomodoro is one of the most popular time-management tactics used today. It aims to provide the user with maximum focus and creative freshness, thereby allowing you to complete projects faster with less mental fatigue. For every project throughout the day, you budget your time into short increments and take breaks periodically. You work for 25 minutes, and then take a break for 5 minutes. Each 30-minute period is called a Pomodoro, named after the Italian word for tomato. After four Pomodoros have elapsed, you then earn a 20-minute break. Unless your industry requires immediate response via email, stop checking it every 20 minutes – especially during your breaks. Turn off email notifications on your computer and phone and try to make a point of checking it only 3 to 4 times a day (I know, this will be hard at first). Every time you take a second to check or a minute to peck out a quick message, you’re getting distracted and making it that much harder to dive back into the task at hand. 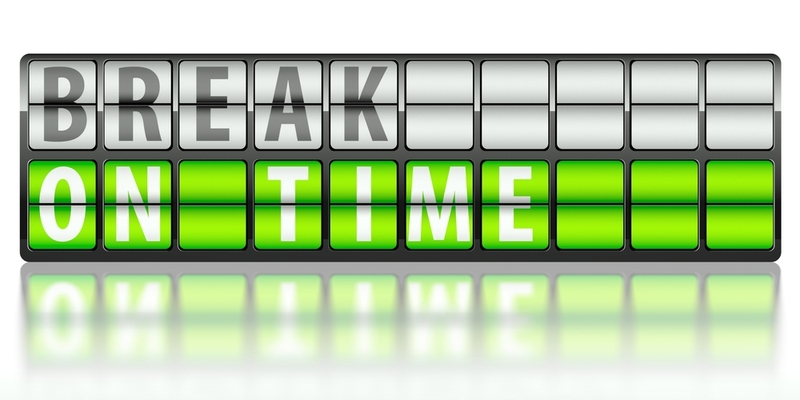 If you have to, use your breaks to “flag” emails that require attention later, and then go in a few times a day and get to all of them – in bulk. Napping has been shown to improve learning and memory, increase creativity and productivity, and boost mental alertness, among other physical and mental health benefits. In fact, a 30-minute nap can prove to be crucial for those who frequently don’t get enough sleep during the night and feel constantly tired throughout the day. Be careful not to go past about 30 minutes, though. Anything longer and your body will enter a deep sleep and you risk waking up feeling even more tired.